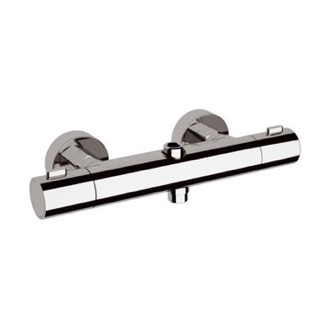 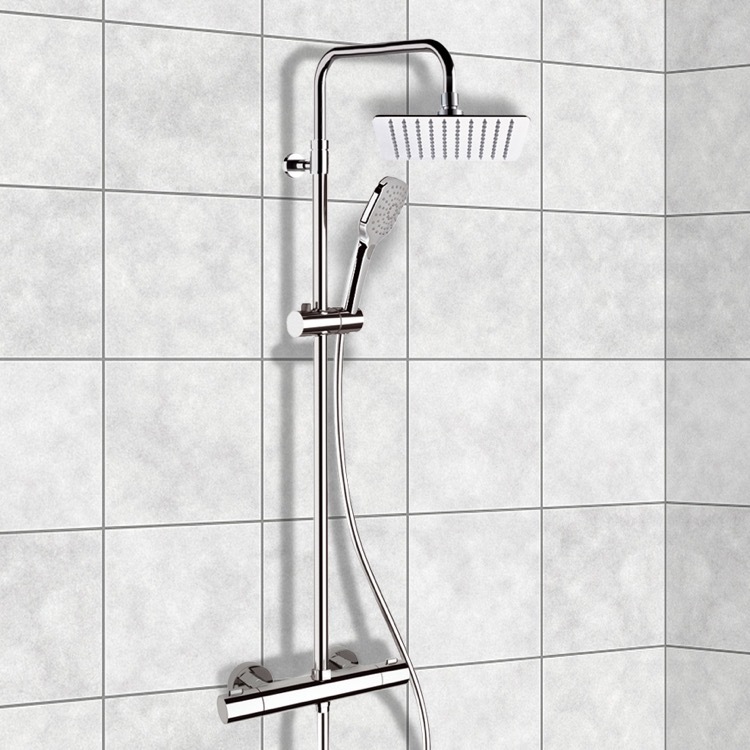 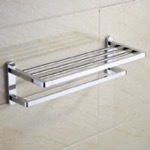 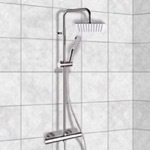 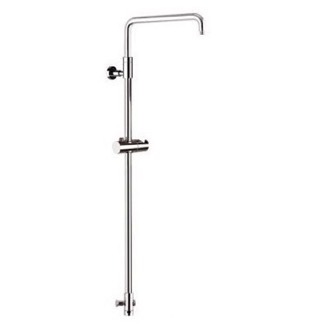 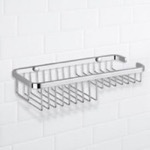 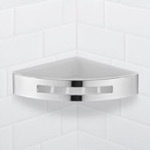 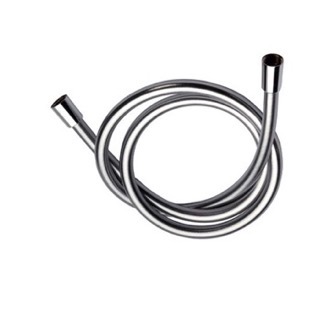 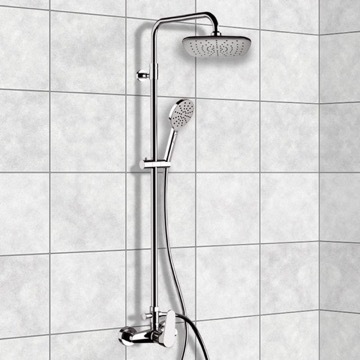 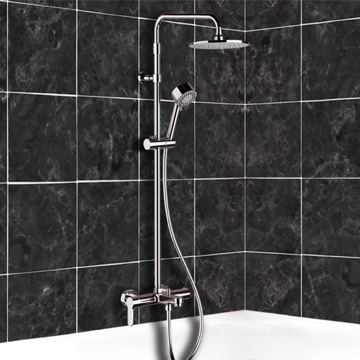 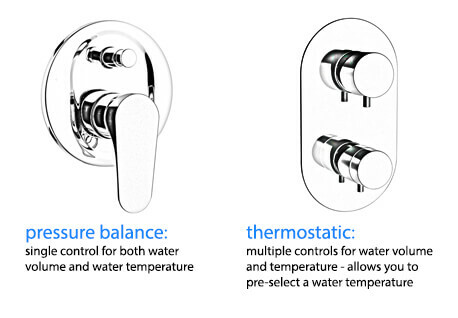 The Remer Elegance thermostatic exposed pipe shower system is a perfect choice for your bathroom. 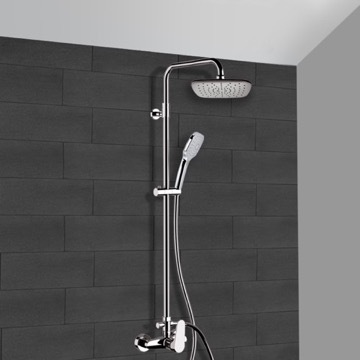 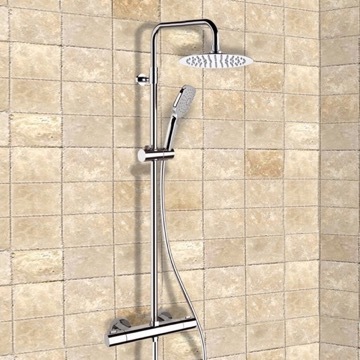 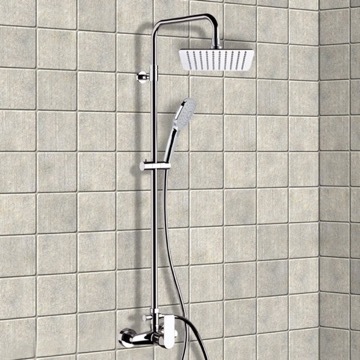 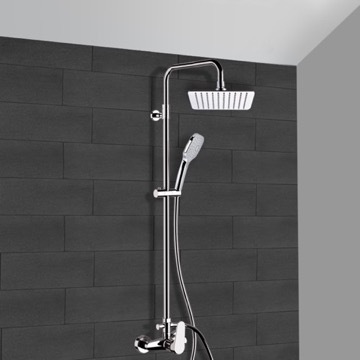 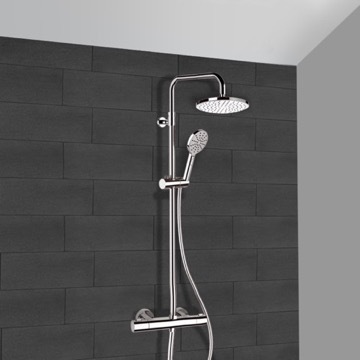 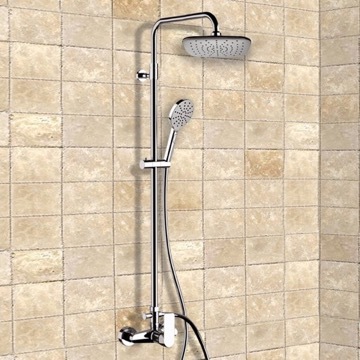 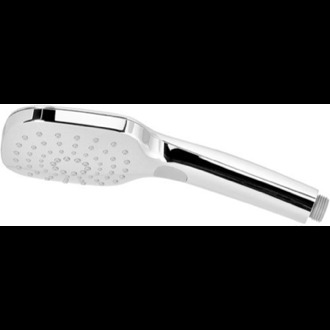 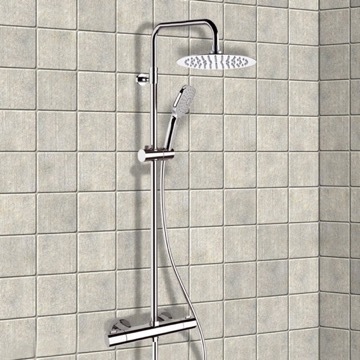 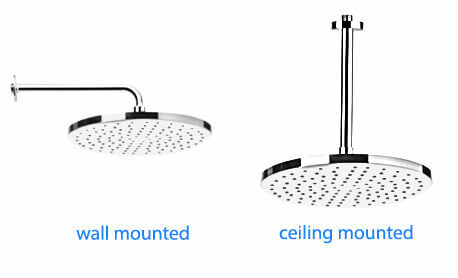 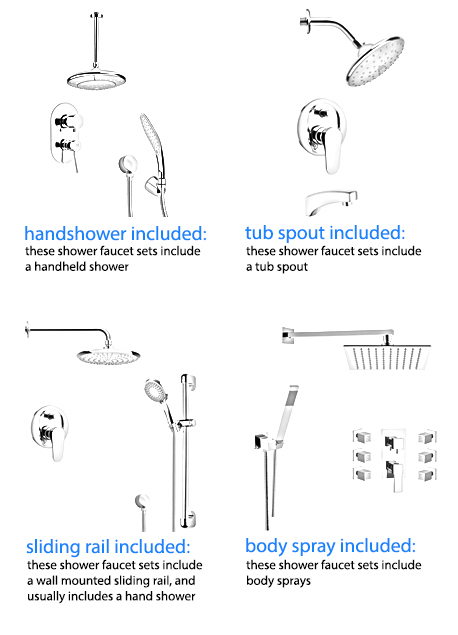 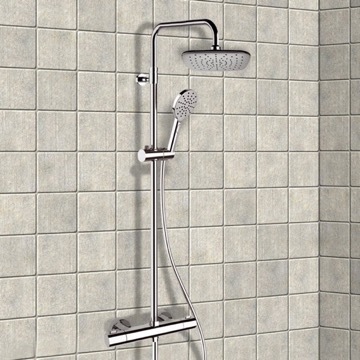 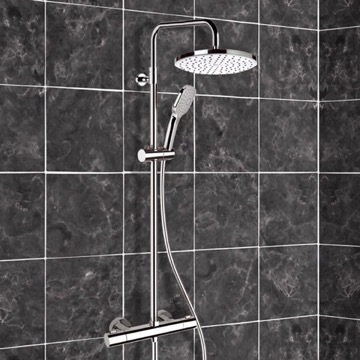 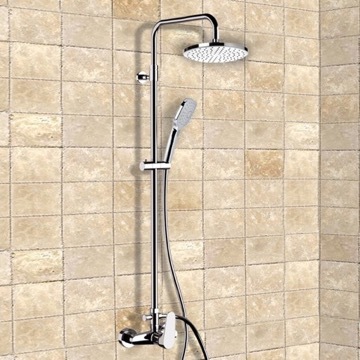 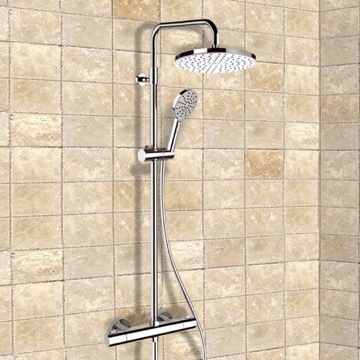 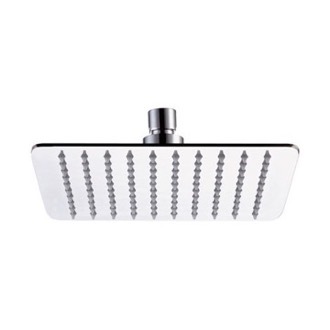 Constructed out of brass, stainless steel and PVC and with a ceramic disc technology, this all-inclusive showerpipe system includes a beautiful 8" rain shower head and sleek handheld shower. 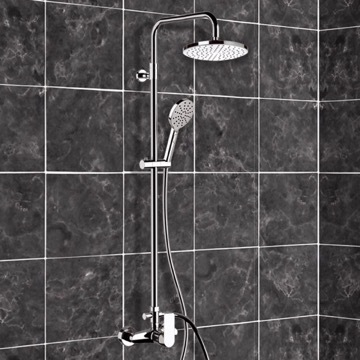 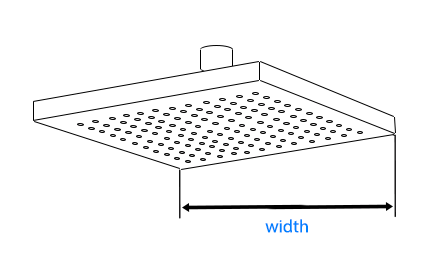 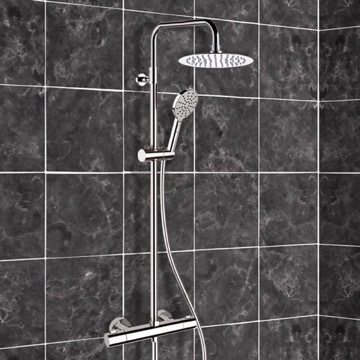 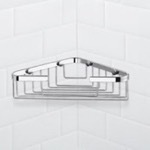 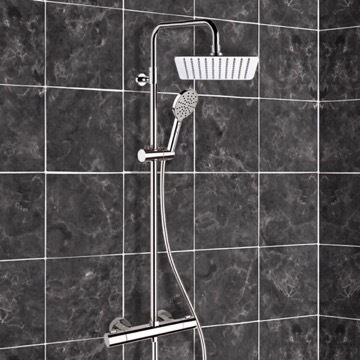 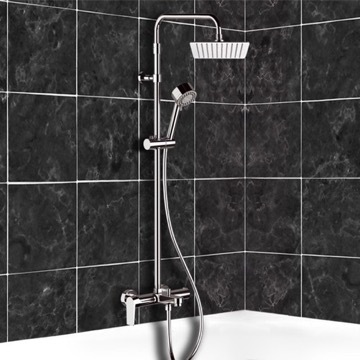 Equipped with a pre-set maxiumum temperature and anti-scald device, this shower system sets the standard for safety and comfort in the shower.